My name is Jane Grayland and I am 49. I was born in Derbyshire in the UK and came to Australia when I was 3 years old. Fiona: : I have a Diploma in Nursing and I am almost finished by Bachelor degree in nursing. I work with the elderly, dementia and palliative care and I love my job very much it’s the only line of employment where you get adopted by multiple sets of grandparents. I am married and my greatest accomplishment in life is my 2 kids. 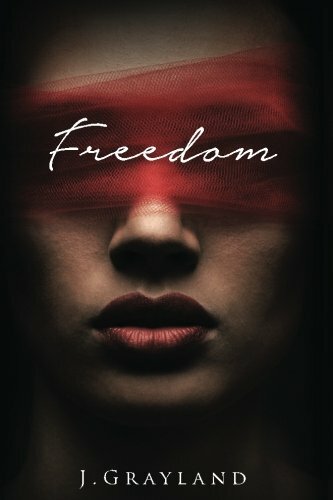 I have just released my debut novel Freedom. I started writing around the age of 14, I love to read and I found that when I would go to sleep I would dream these awesome stories that seemed so real so in the morning I would write them down and every night I would dream a new chapter. When I first held my paperback in my hand and flipped through it seeing my words on the paper. I was all in a dream. The title came as I started writing it embodied the main characters thoughts and feelings. Is there anything about your style or genre that you find particularly challenging? I think I am what is known as a gardener I plant the seed and I go where the story takes me. And the only challenge in the genre is that it is so big with so many talented authors in it. It’s fiction but the emotions and bonds that are forged between the characters are somewhat based on my own relationships with friends and family members. No, I wish it was though. The cover was designed by Addendum designs. Yes, whatever happens in your past doesn’t define who you are or who you want to be, we are the directors of our own lives. Who is your favorite writer, and what is it about their work that really strikes you? I have so many favorite authors I think I would run out of paper lol I do like K.Bromberg, CD Reiss, Sawyer Bennett and Corrine Micheals I find when I read anything written by these authors I don’t just get a story but I feel the emotions and feelings of the characters as well, they seem to be able to make their characters feel like you know them personally. My husband has been my biggest supporter but also this year I turn 50 and I thought It was time to take the leap. Definitely I would love to be able to make my passion my career. I have learned that marketing a book is harder than writing one lol. I’m not sure about the lead female but the lead male would have to be BT Urruela. Take the leap and follow your dream. 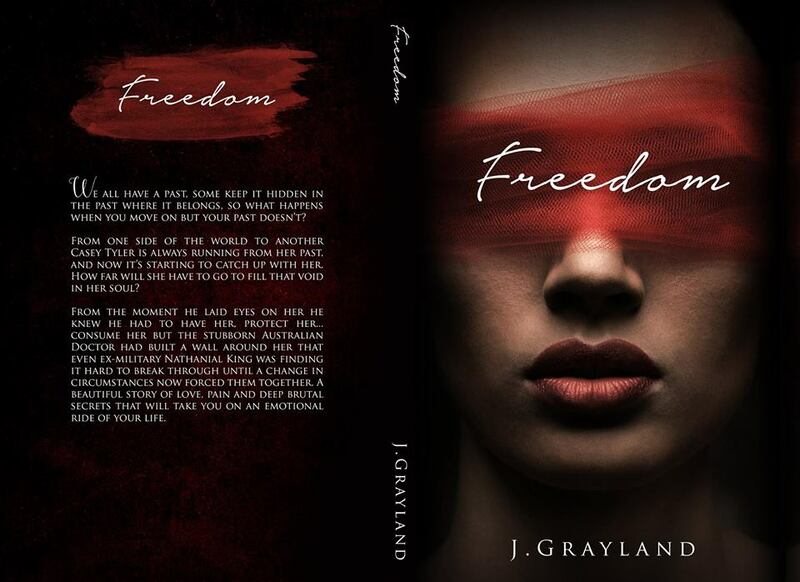 I hope you get as much enjoyment from reading Freedom as I had writing it. Mr. Mysterious By J A Huss. Yes I do it was Tim By Colleen Mc Cullough. Funny animal GIFs on Utube. I would love to meet up with author K.Bromberg and try and talk her into adding more books to her driven series. I don’t really watch much T.V but I do like to watch paranormal shows like ghost adventurers. Anything Pasta, Black and I love a huge variety of music. Now that’s a hard one because I have done it for so long it’s unimaginable but I would stick with nursing.